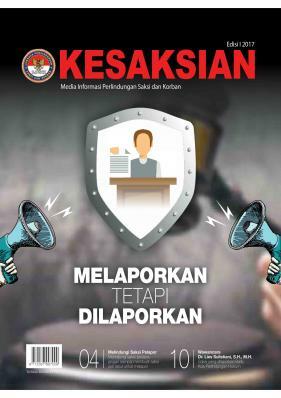 The Witness and Victim Protection Agency (LPSK) will provide maximum protection for three key witnesses in the case of two domestic servants believed to have been abused and murdered in Medan. “We will provide maximum protection for the witnesses until the case is resolved and the suspects have completed the legal process,” LPSK deputy head Lili Pintauli Siregar said after observing investigation activities at the suspected murder site on Friday. The three witnesses are Endang Murdaningsih, 55, of Madura, East Java, Anis Rahayu, 25, of Malang, East Java, and Rukmiani, 43, of Demak, Central Java. They were rescued unharmed by police during a raid on a family home, which also served as the premises of the CV Maju Jaya employment agency, owned by one of the suspects, identified as Syamsul, on Jl. Beo, Medan, North Sumatra, on Nov. 27. The witnesses were employed as domestic help. 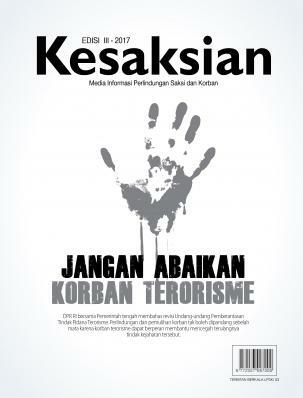 The police earlier named seven suspects, including Syamsul and members of his family and staff, in the murder case. Lili said her agency had liaised with the police regarding the safety of the witnesses until the legal process concluded. According to Lili, the LPSK has also coordinated with a hospital to provide free health care for the witnesses. She said the witnesses had experienced traumatic events and they needed the courage to testify in court regarding the alleged violence committed by the suspects that led to the death of the two maids and perhaps other victims. “We will monitor the case until the end, as well as ensuring the safety and upholding the rights of the witnesses who have not been paid for the years they worked for the family,” said Lili. The dead maids have been identified as Hermin originally from Central Java and Yanti from West Java. Medan Police have submitted the dossiers on the suspect identified as M. Tariq, Syamsul’s son, and an employee, Bahri, while the dossiers on the five other suspects were still being completed by police. To complete the dossiers, police have dug up the floors at the house as it was believed other victims were buried there. Police have found a number of items of evidence in the form of 23 bone fragments, teeth, hair and female underwear. Police stopped the excavations on Friday. North Sumatra Police chief Insp. Gen. Eko Hadi Sutedjo said the digging was stopped because the bodies might have been dumped elsewhere. “The bodies may well have been dumped in other places, the evidence found in the house is just remnants,” Eko told the media after performing Friday prayers at the North Sumatra Police headquarters. Eko gave an assurance that the police would investigate the case thoroughly, including searching for victims in other places. He said the police were also probing the possibility the victims’ organs might have been sold. Eko stressed he was not worried that individual police officers might be involved in the case. “We will wipe out anyone who tries to hinder or interfere in the case,” Eko insisted. He said firmness in resolving the case was called for because the alleged behavior of the suspects was so extreme. “The weak must no longer be exploited. This is a matter of basic human rights and no one should mess around with these,” he said. 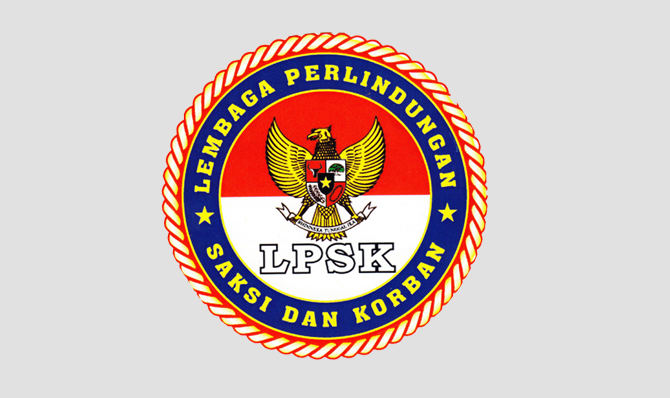 "3 Saksi LP Cebongan Tiba di Dilmil Dengan Kawalan Ketat Polisi"
"LPSK minta telekonferensi untuk saksi Cebongan"
"LPSK Akan Lindungi Korban JIS "
"Pendaftaran Komisioner LPSK Harus Diperpanjang"
"1 Gedung dengan Freddy Budiman, Vanny Resmi Minta Perlindungan"